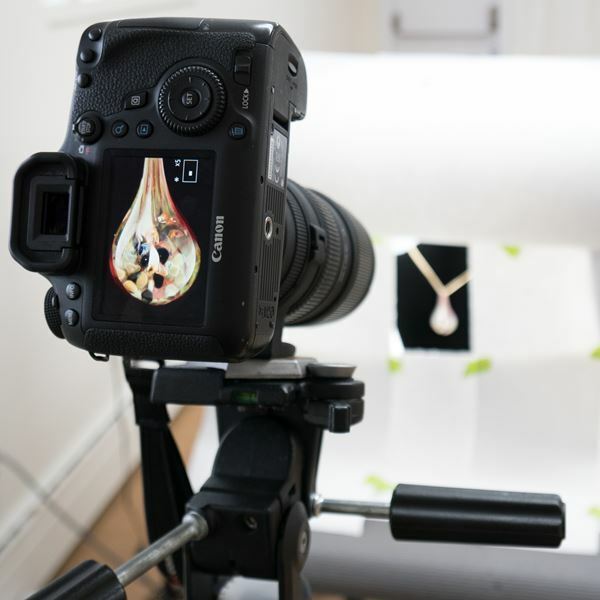 This hands-on 'Photograph Your Art' workshop will show you the nuts and bolts of capturing and editing photos to achieve top quality results. Ian McIntosh is a professional photographer, based in Barrie, Ontario. When asked what style of photography, his answer is “All of the above” and loves the challenge of creating images for himself and clients. Most of the time you can find Ian at his studio or walking around Barrie with his camera. The styles Ian works in most often are Headshots, Portraits, Landscapes, Real Estate and Architecture, Fine Art and Wall Décor, Product Photos and Events.